Jim joined Today in 1994, abandoning the relatively civilised lifestyle of The World At One for those bracing early starts. 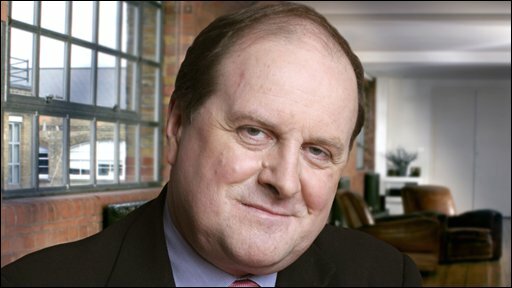 He did have the advantage of long experience in political journalism, with all the resilience that required. He has often said, in fact, that his job hasn't changed much over the years. "It's still about telling stories straightforwardly, as interestingly as you can, and as accurately as you can manage," he says. 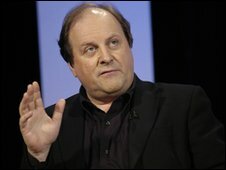 Since he joined the BBC in 1988 he has worked on every presidential election and his store of American political trivia is the stuff of office legend. That American interest was the subject of his second book on the Blair era, The Accidental American (2004) about Tony Blair's relationship with George W Bush. He had previously published The Rivals in 2001: the book that first revealed the stormy nature of the relationship between Blair and Gordon Brown. He gets back to Scotland as often as he can and becomes chancellor of Stirling University in late 2008.